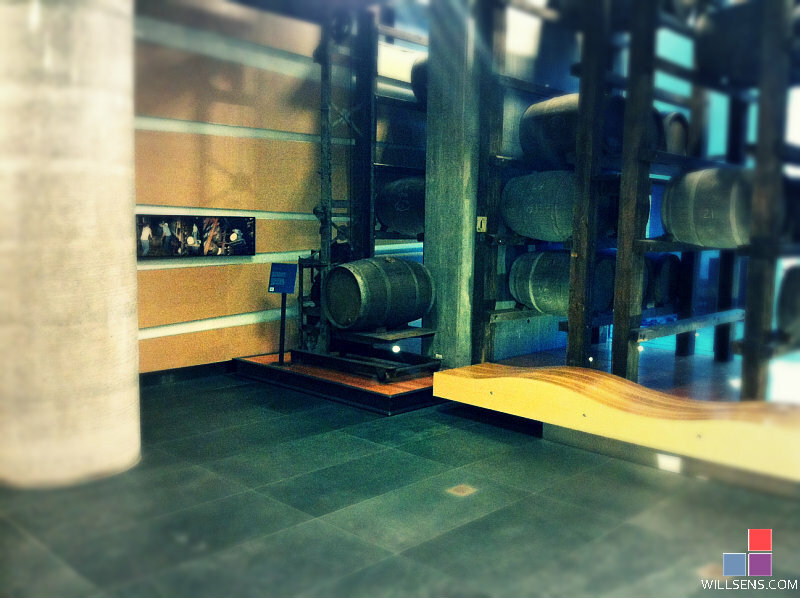 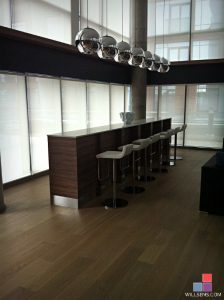 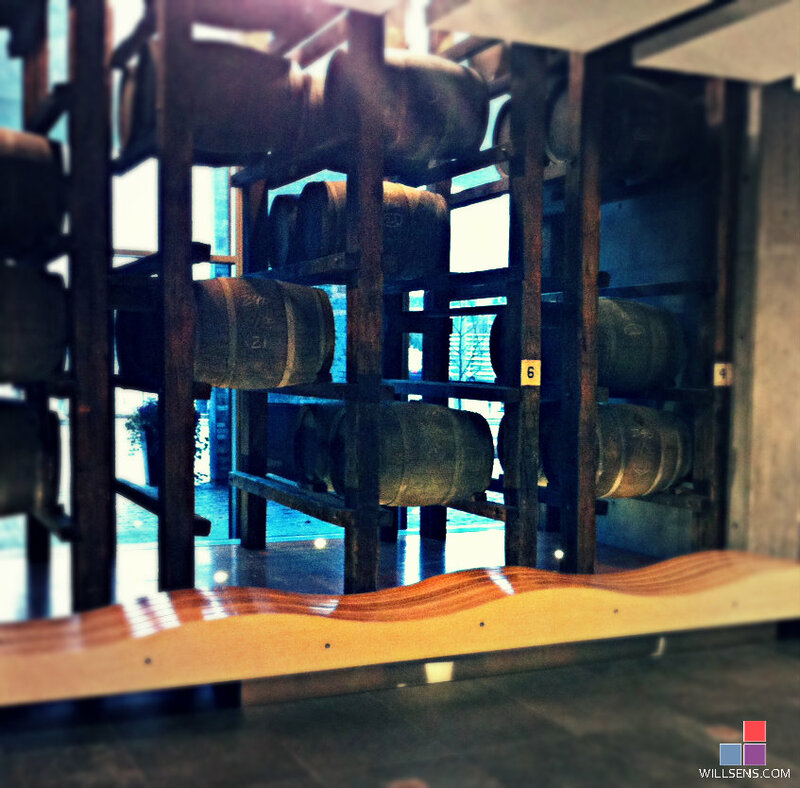 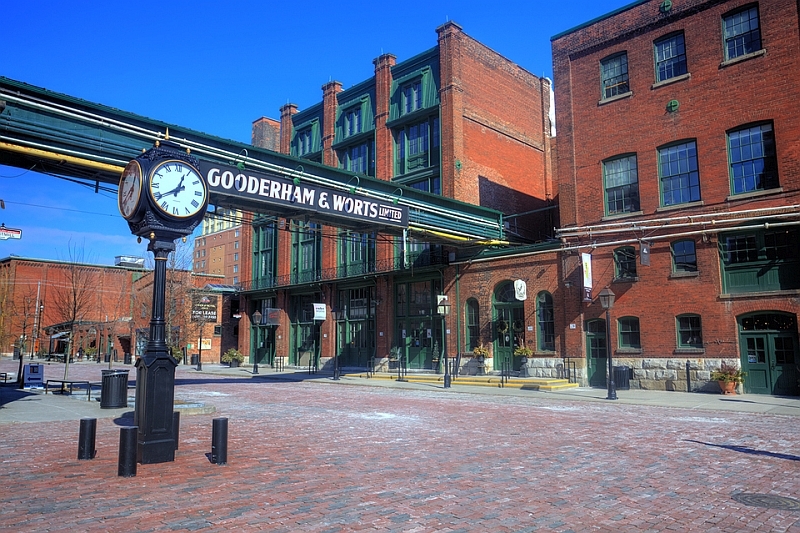 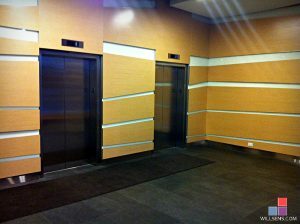 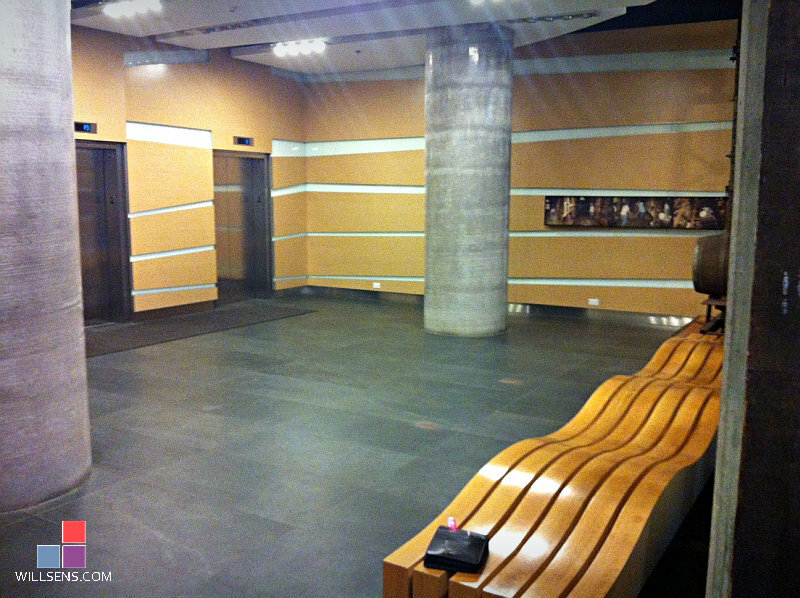 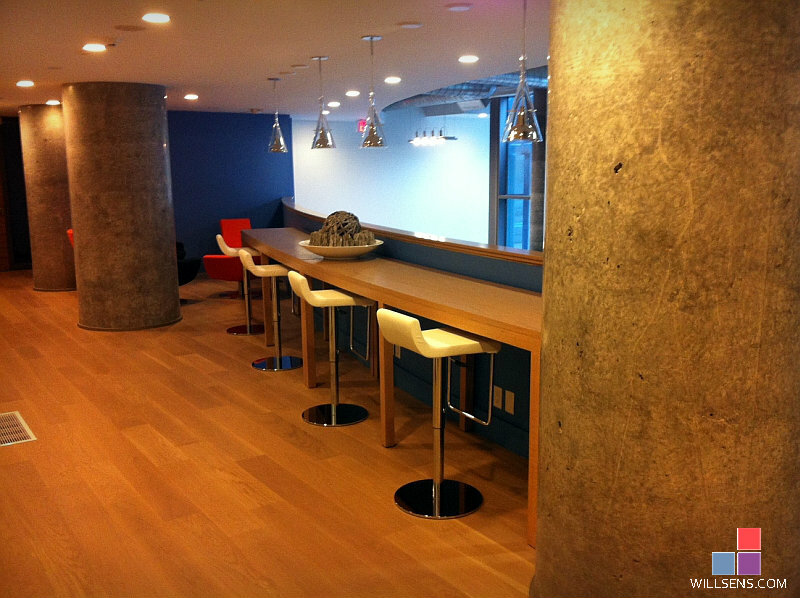 This featured project is at a condo in the Gooderham & Worts distillery district in Toronto. 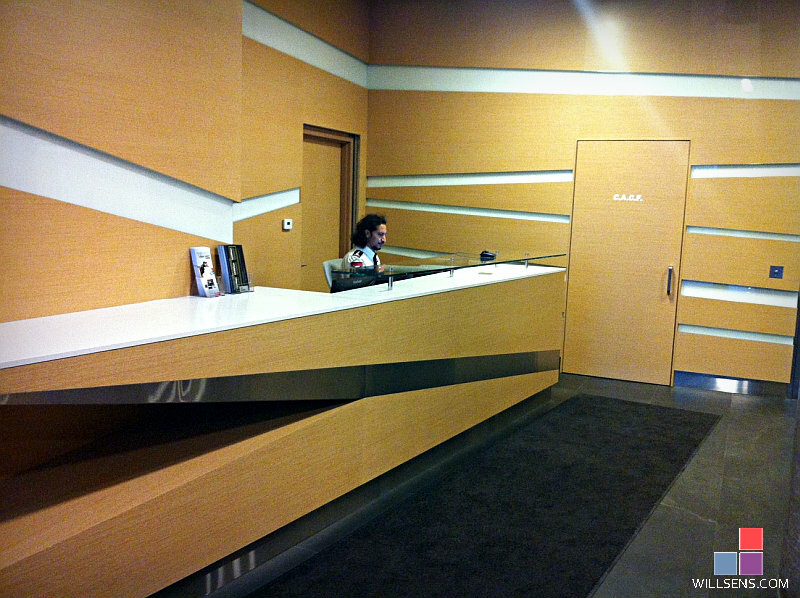 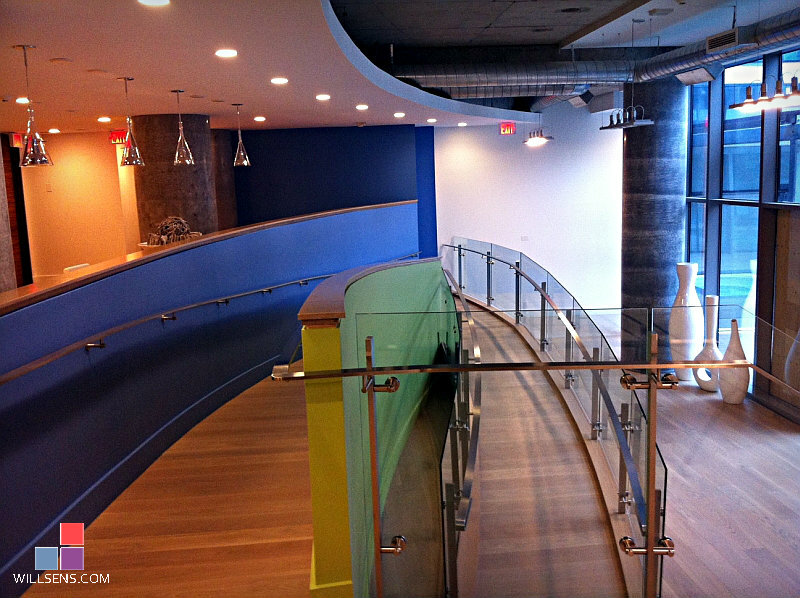 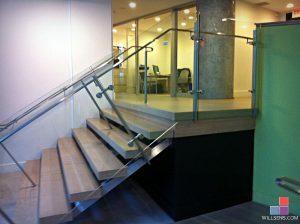 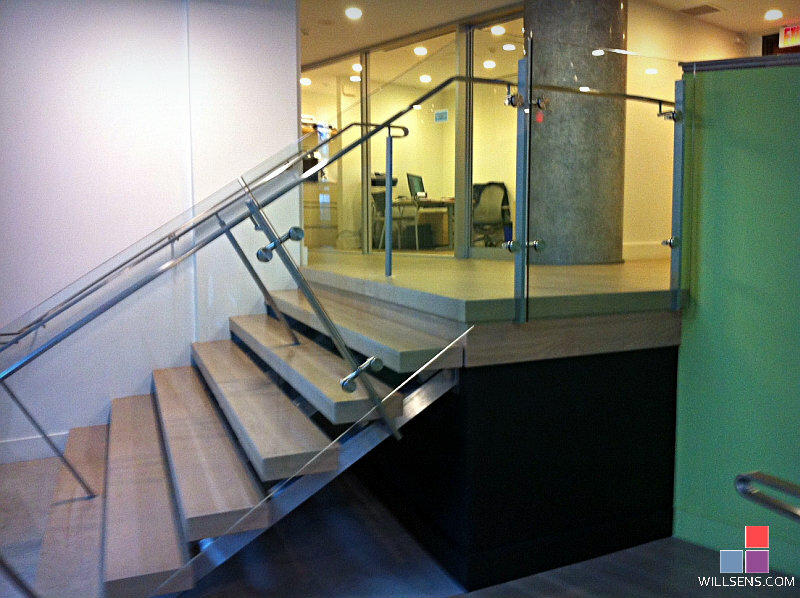 It consisted of white oak wall panels, curved solid oak benches, aerodynamic reception desk with stainless steel and solid surface, custom solid oak stair treads, handrail and bar. 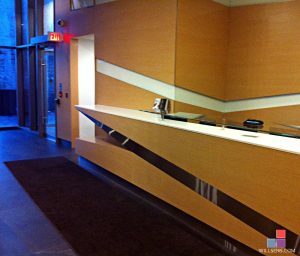 © 2018 Willsëns Architectural Millwork Ltd.
We supply & install custom commercial cabinets and millwork across Southern Ontario and in the GTA, including Aurora, Newmarket, Markham, Richmond Hill, Scarborough, Ajax, Milton, Pickering, Oshawa, Woodbridge, Vaughn, Thornhill, North York, Toronto, Mississauga, Milton, Brampton, Oakville, Burlington, Cambridge, Guelph, Kitchener, Waterloo, & the Niagara region. 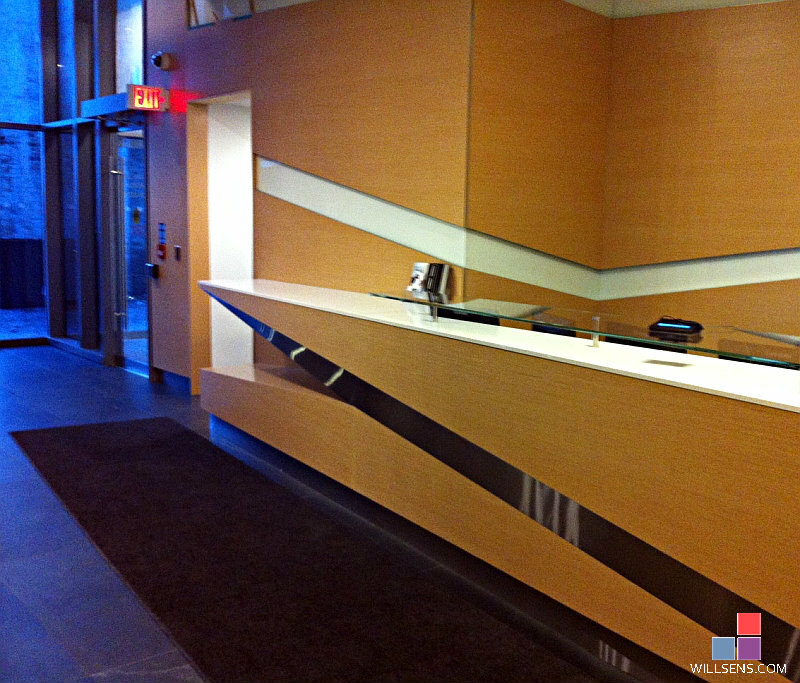 We are celebrating our 38th year in business building quality custom architectural commercial millwork and cabinets.